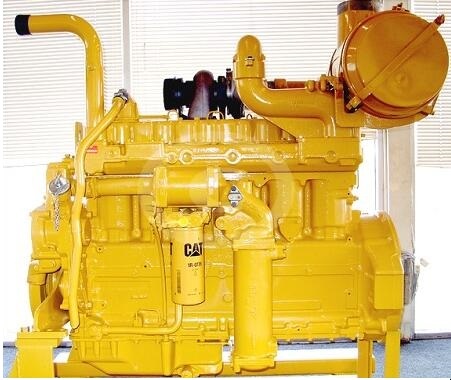 This is for heavy duty engine Cylinder Head Gasket,apply for CATERPILLAR S4KT engine, CAT S4KT,CAT S4K, cylinder gaskets,fiber components material,100% asbestos free material. Shipping Ways: 90% by sea. MOQ: Depends on specific product. Material: Metal, Asbestos-Free, Interface, Graphite. Delivery Time: 25-35 days after confirmed the order. Package: Shrinked Paperboard, Plastic Bag, Inner box, Corrugated Carton, Pallet. Sample Policy: We can offer FREE sample if we have the right one in sample stock room. 1: Focus on engine Sealing Gaskets products more than 15 years. 2: OE gaskets supplier for China SINOTRUK. 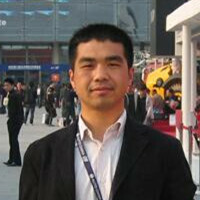 4: Professional on international business operation and 100% warm heart services. 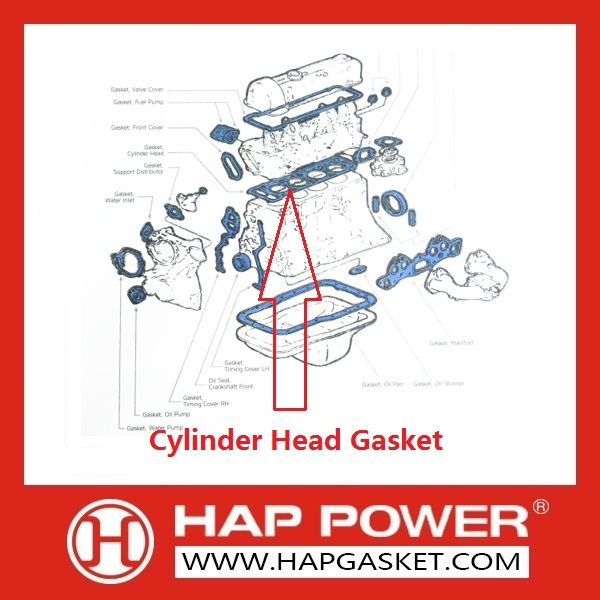 Welcome to leave message if you have any question on CAT S4K Head Gasket, Replies will send to you within 24 hours. Looking for ideal S4K Head Gasket Manufacturer & supplier ? We have a wide selection at great prices to help you get creative. All the S4KT Head Gasket are quality guaranteed. 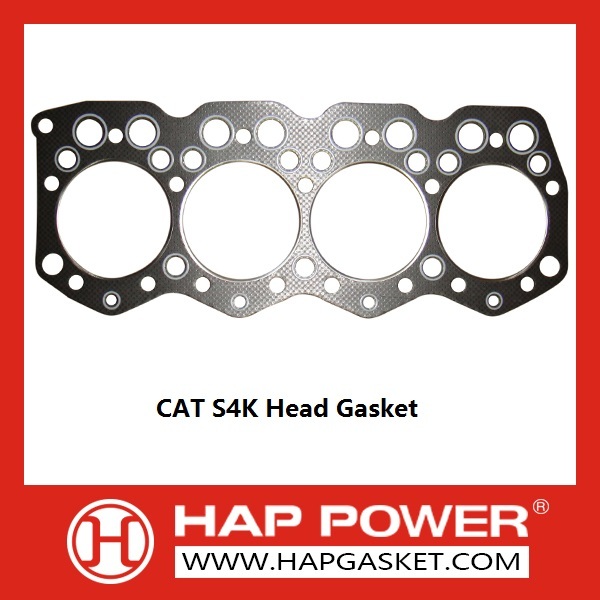 We are China Origin Factory of CAT S4K Head Gasket. If you have any question, please feel free to contact us.